Remember that due to Monday being the New Year’s holiday, trash & recycling will be picked up on Friday morning, and yard waste pick-up will be on Saturday. Also, please remember if you are planning to throw out large objects like appliances or furniture, please call Solid Waste Operations at 352-343-3776 to find a hauling service that can pick up these types of items. 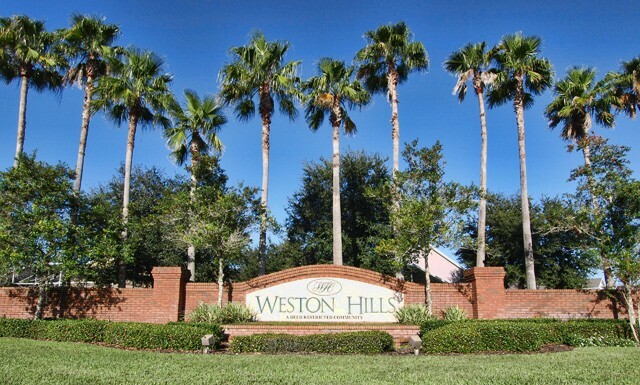 If you have any other questions about collection services in Weston Hills, check out our web page HERE.